I’ve been posting for some time now here at www.freefixer.com/b/, but I’m not entirely happy with the results. Often the blog posts rank pretty bad in the Google search results. So, I’m going to keep posting as usual, but I will put some of the posts over at freefixer.blogspot.com, to see if the content ranks differently. 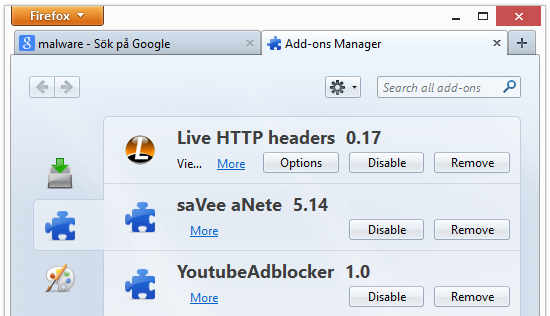 I was actually searching for another adware, but ran into the SaveClicker adware instead. When I found SaveClicker, it was bundled with a free download manager. 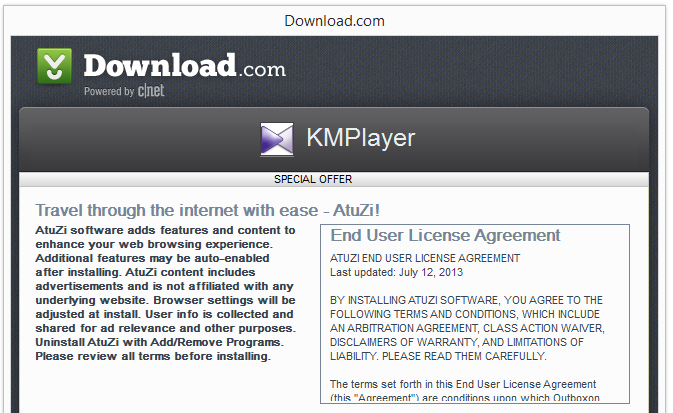 Here’s the info it displays in the installer. How did you get SaveClicker on your computer? Please share by posting a comment. Getting ads labeled Ads by FTDownloader in the Google search results? 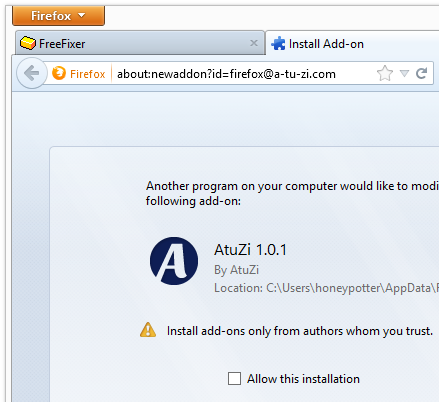 No problem, the FTDownloader adware is easy to remove. 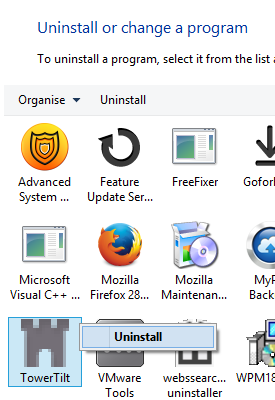 Just check the FTDownloader files in FreeFixer, click Fix and restart your machine and the FTDownloader ads are gone! How did you get FTDownloader on your machine? Please share by posting a comment. Please let me know if this helped you remove AtuZi by posting a comment. Are you seeing ads labeled Ads by OnlineBrowserAdvertising while you browse the web? 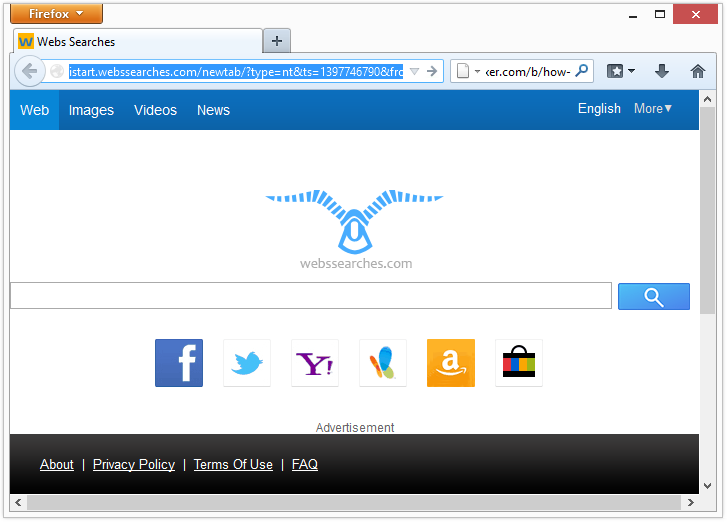 Did this help you to remove the OnlineBrowserAdvertising ads? 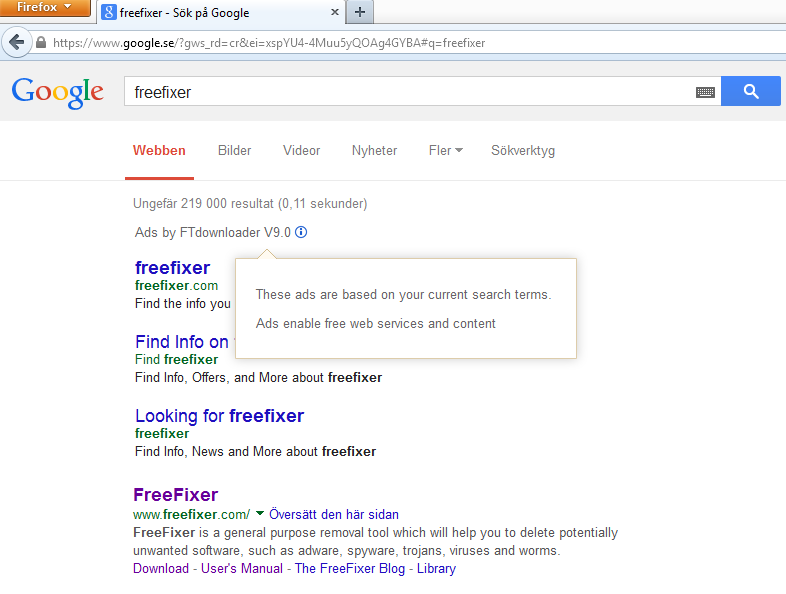 I’ve verified that FreeFixer removed these completely. There are also entries in the Programs and Features dialog. Please let me know if this helped you remove the SW-Booster malware by posting a comment. 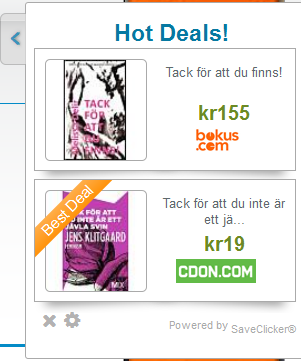 Basically you’ll see SaveNet coupons while you browse the web. What names did you see? Please share by posting a comment. 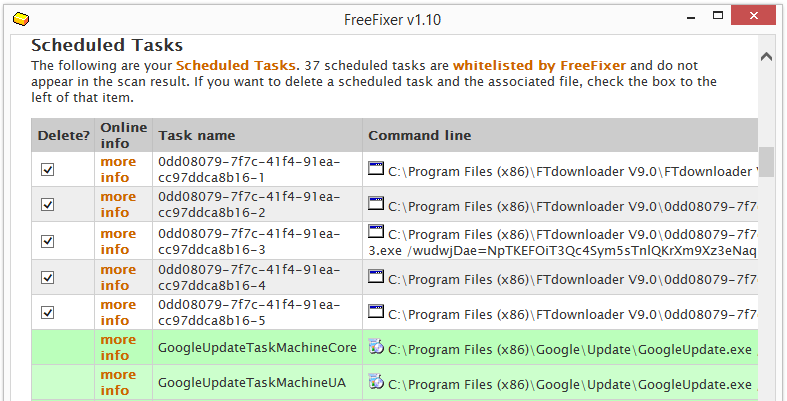 Luckily it’s pretty easy to remove SaveNet with FreeFixer. Just select the SaveNet files and click Fix and the problem will be gone. 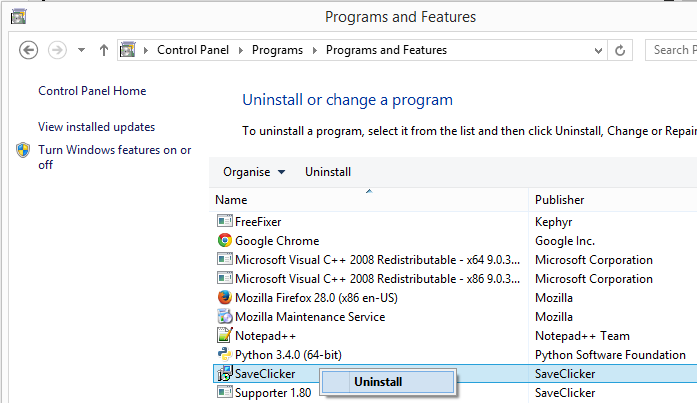 You might need to restart your machine to complete the removal. 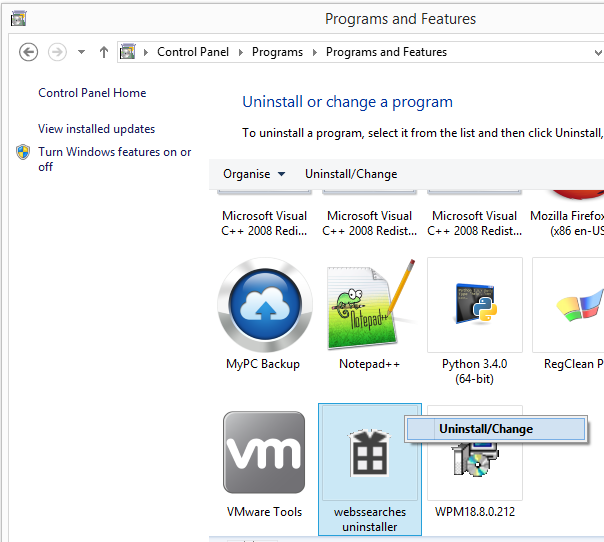 There are entries to uninstall SaveNet in the Programs and Features dialog. In my case, they appear as SN-Booster, SN-Sustainer, SNT and Y**tubeAdBlocker. What names did SaveNet use on your computer? Did this help you remove SaveNet? Please let me know by posting a comment. Is your browser starting with istart.webssearches.com as the start page? 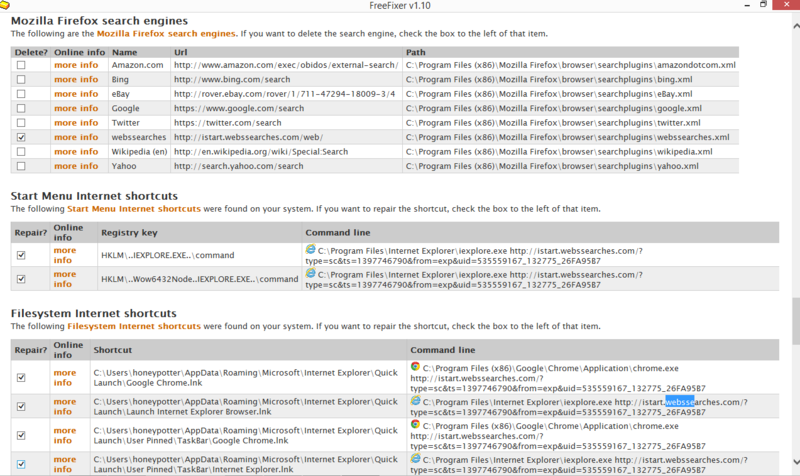 There is also an entry for webssearches.com in the Programs and Features dialog in the Windows Control Panel. I have not tried it. If you do, please let me know if that removed webssearches.com completely. 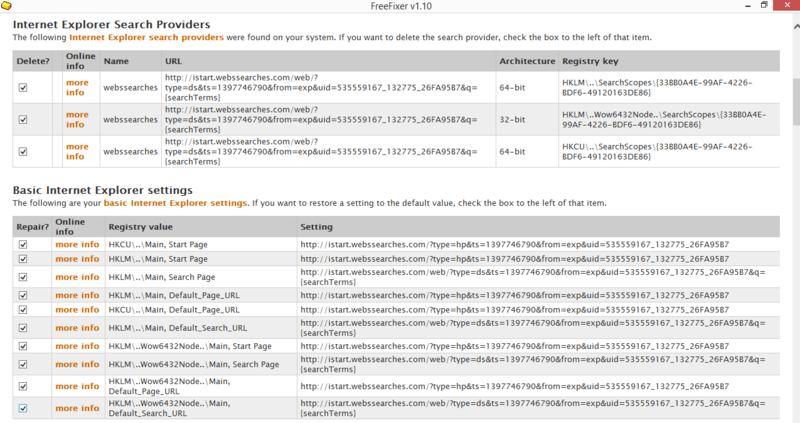 Please let me know if you found this useful when removing istart.webssearches.com by posting a comment. Any idea how you got istart.webssearches.com on your machine? Please let me know if this helped you remove TowerTilt by posting a comment. Do you know how you got TowerTilt on your computer? 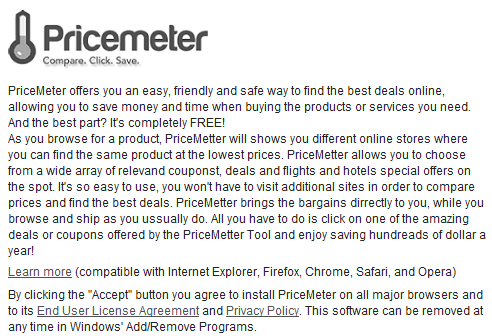 However, PriceMeter would not install, not when testing it on a 64-bit Windows 8.1 machine, nor on my old 32-bit Windows XP system. 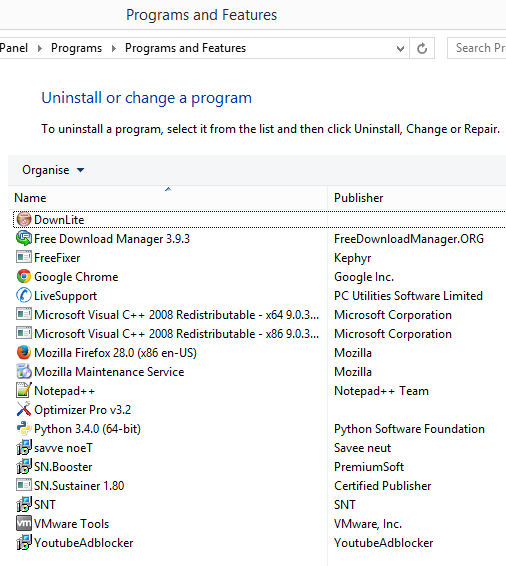 Since it refused to install, I could not examine how to uninstall it, but usually these adware programs have an entry in Add/Remove programs dialog, accessible from the Windows Contol Panel, which allows you to uninstall it. 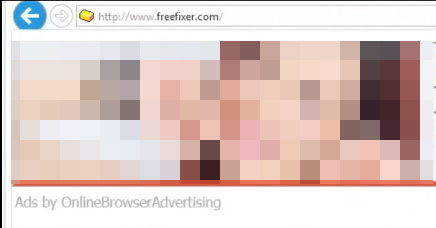 I’m pretty sure FreeFixer also can remove it completely. 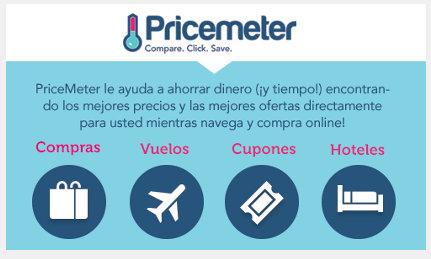 Did you know more about uninstalling PriceMeter, please share by posting a comment.